While it can be a fun time to go out and see a movie, it can also end up being a costly experience. The price of theatre admission for a family can often lead to an empty wallet by the end of the evening. If you are looking for a film-going experience that won’t break the bank then visit Windsor Public Library this summer for Mid-Day Movies! 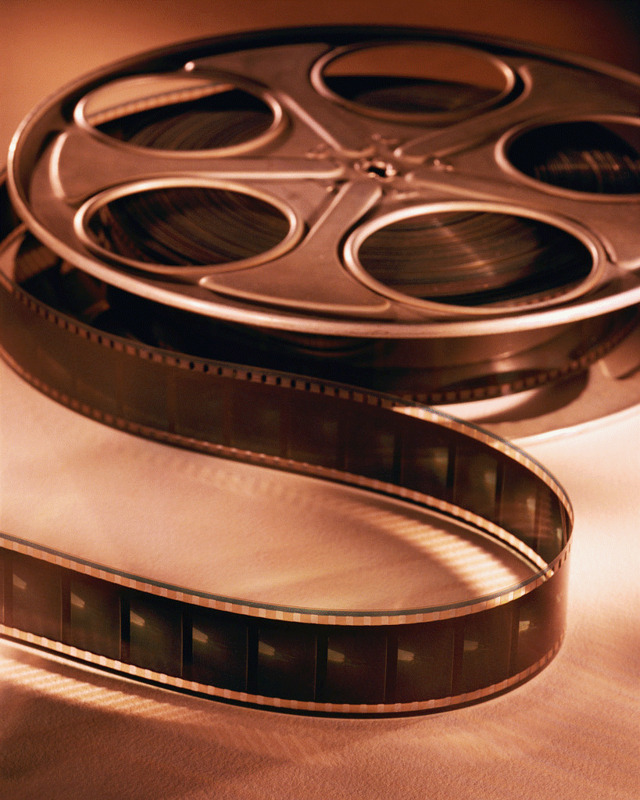 The screenings take place every Wednesday at WPL’s Central branch, downstairs in our Fred Israel Auditorium. All films will begin at 1:00pm. No registration is required, there is no admission cost, and it is a great way to beat the heat while viewing some incredible blockbuster movies. The following is a schedule of the films to be screened this summer for Mid-Day Movies. Any questions regarding the screenings should be addressed to Barb Thibert at 519-255-6770 extension 4579.